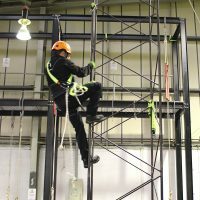 Aberdeen is our offshore height safety centre, serving clients from the offshore, oil & gas, rope access and fire industries. Courses can be booked online, see upcoming courses. The new Aberdeen training venue is located in Westhill and within access of main rail and road links. 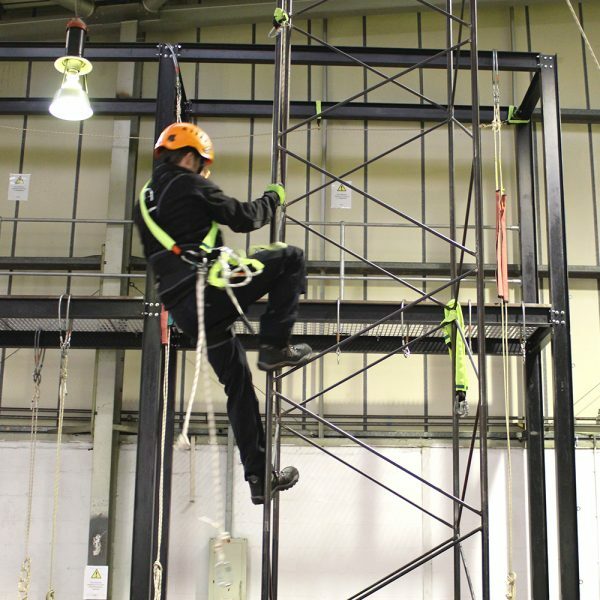 This centre offers clients based in the north easy access to specialist height safety and rescue training as well as technical equipment for ascent, descent, work positioning, fall arrest and rescue. We’ve moved, our new training venue is located in Westhill and within access of Aberdeen’s main rail and road links. 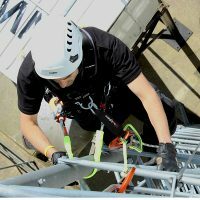 The centre offers clients based in the north easy access to specialist height safety and rescue training as well as technical equipment for ascent, descent, work positioning, fall arrest and rescue.